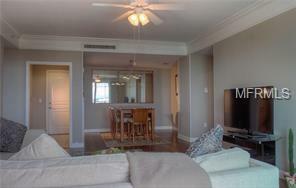 Gorgeous , very well maintained condo in the sought after downtown of Sarasota. This beautiful Renaissance unit boasts wood floors throughout the main living area and high end luxurious carpeting in both bedrooms. 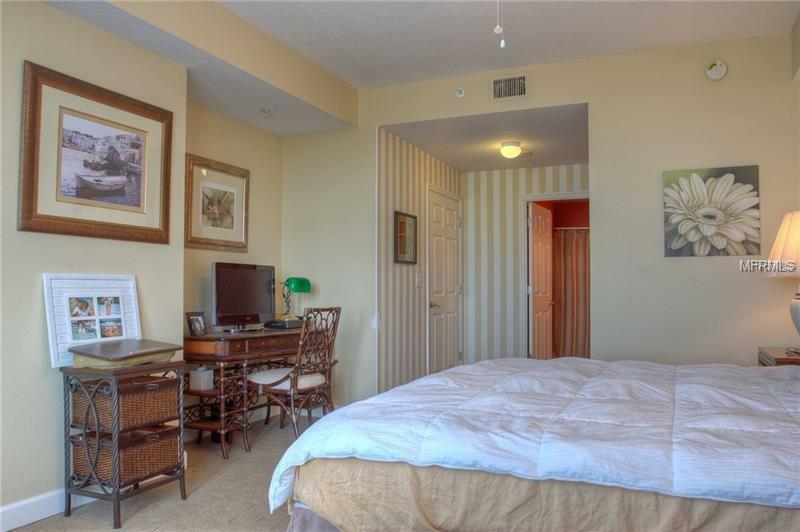 The master bedroom has a beautiful view of the city with a king size bed and large flat screen tv. The secondary bedroom has two twins. There is a washer / dryer in the unit. 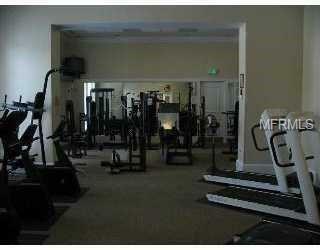 This luxury building is two blocks from the heart of downtown. Enjoy relaxing by the pool , a good workout in the state of the art fitness center or maybe catch a show at the Van Wezel which is directly across the street. This is the perfect winter get-away. 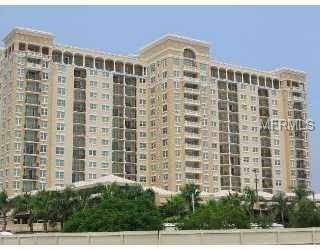 Come enjoy the sunshine and all Sarasota has to offer.